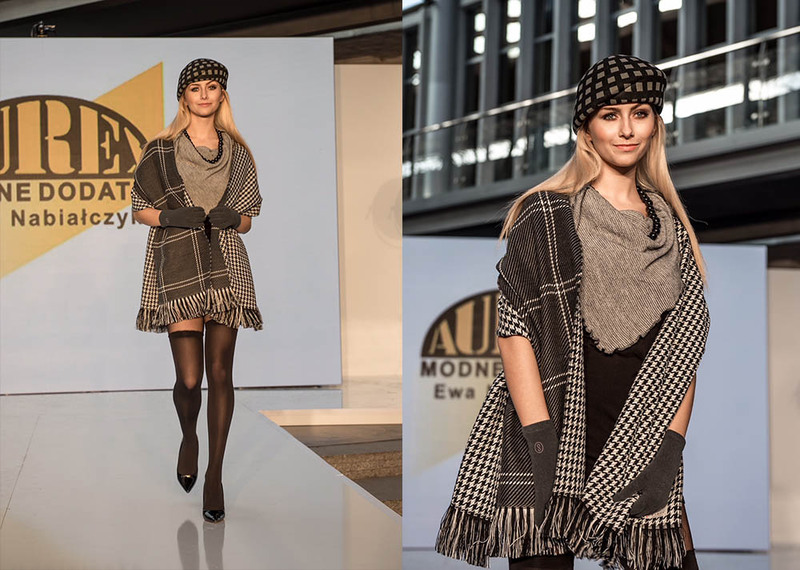 AUREX is the leading fashion accessories company in Poland. 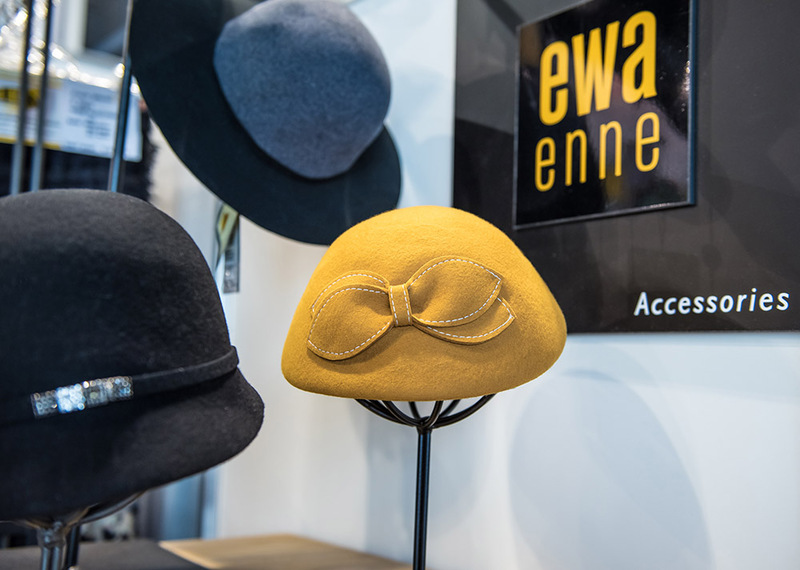 Established in 1990, owned and managed by Ewa Nabialczyk, the company is known for its distinguishable designs by brands: „Ewa Enne” & „VIZIO”. The collection comprises of hats, caps, cloche hats, shawls, stoles, ponchos, sets, gloves, as well as sheer squares, oblongs and beach pareos. 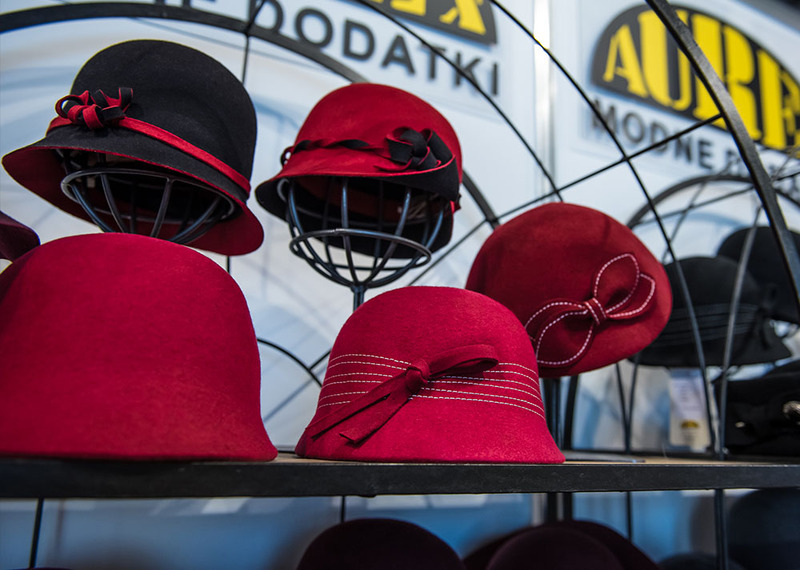 Fashion Accessories by Aurex are being distributed in several hundred stores in Poland as well as abroad i.e. in Great Britain, Germany, Austria, Czech Republic, Slovakia, Lithuania as well as in Canada and South Korea. Aurex completes special orders, providing customized scarves for promotional use. 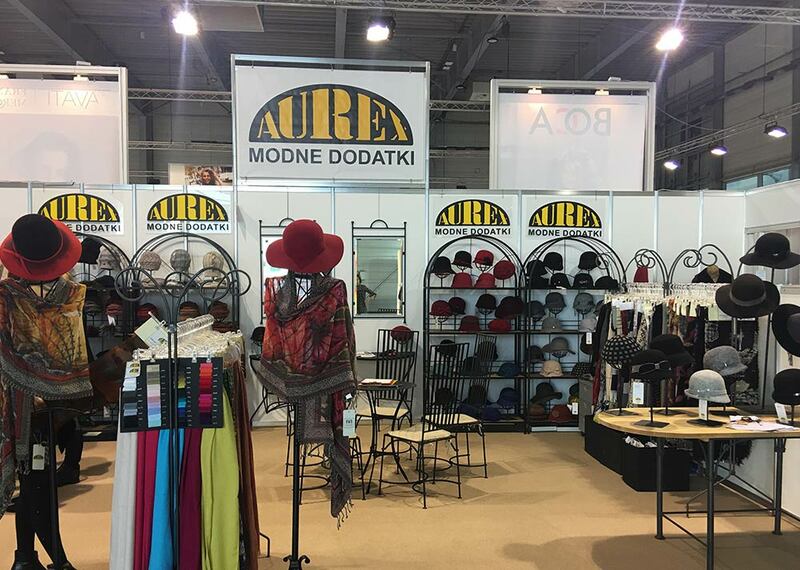 Additionally, as the representative of Italian company NK SERVICE by Andrea Zuklic, reliable garment accessories provider, Aurex cooperates with well-known fashion houses in Poland. 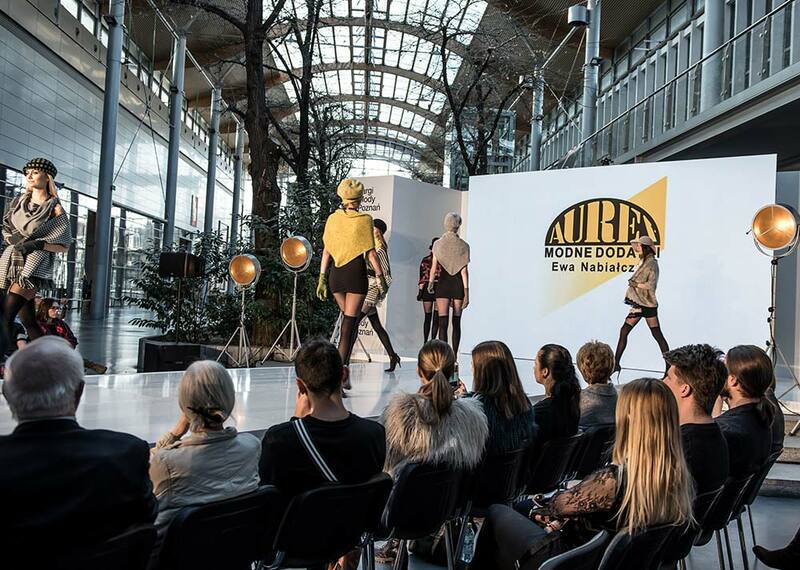 20+ years of experience, excellent knowledge of the fashion accessories industry, passion in creating new collections, highest quality of source materials and production techniques, professionalism, reliability and excellence in customer relations guarantee the successful collaboration with AUREX. Are you looking for fashion accessories supplier? Aurex is the best choice! 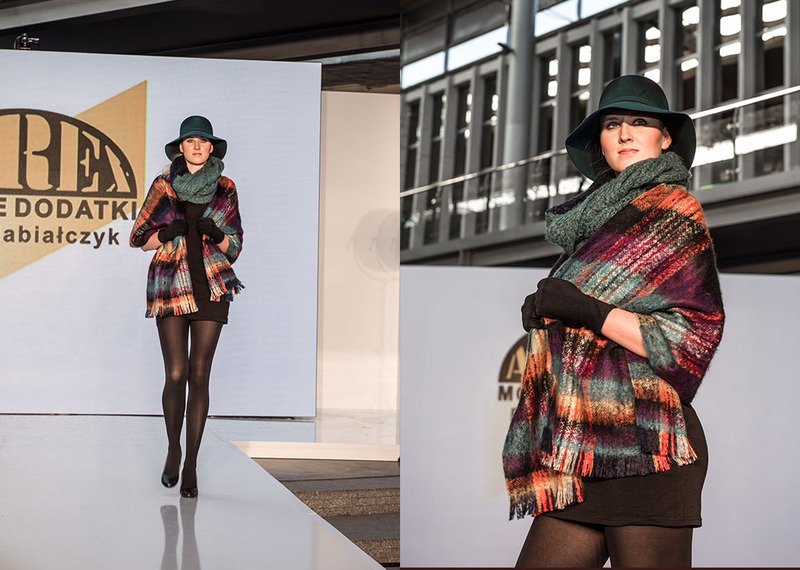 We invite you to the next fashion fair fashionweare B2B organized in the HALA EXPO in Lodz on 20-21 February 2019.